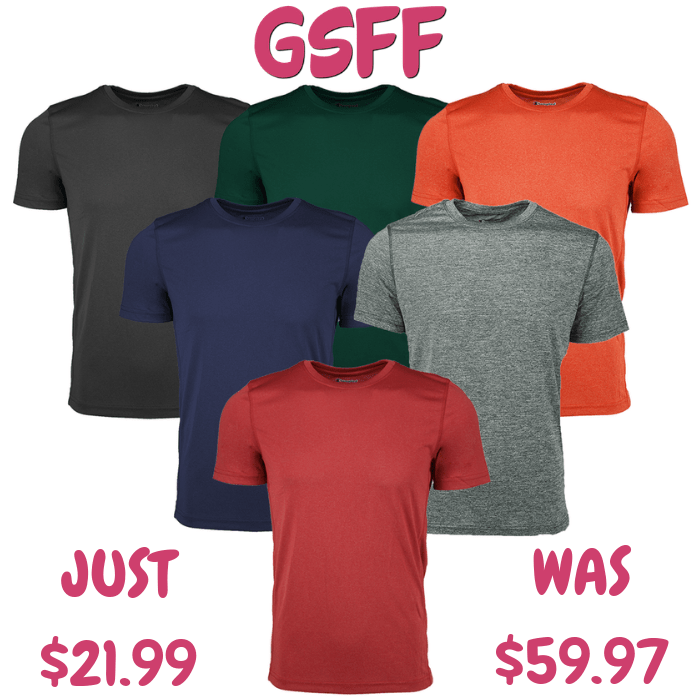 Men’s T-Shirt 3-Pack Just $21.99! Down From $60! Shipped! Until December 30 only! 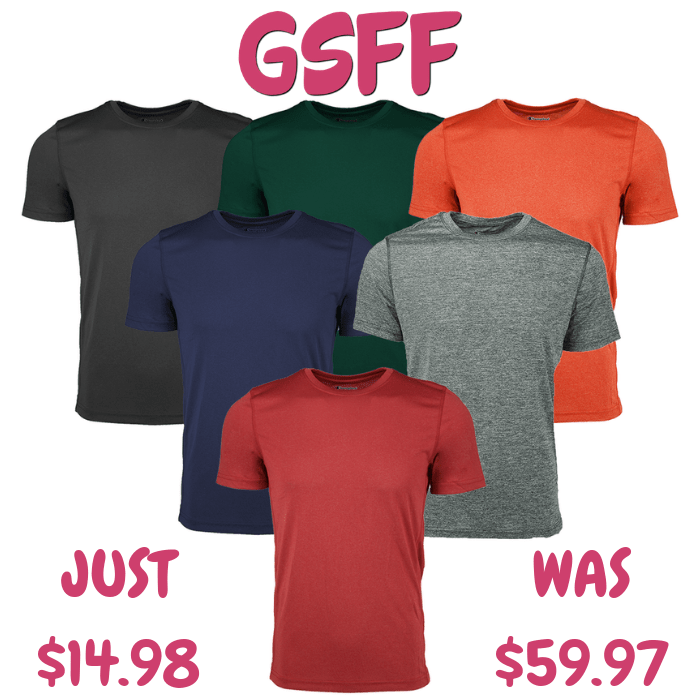 Proozy is offering this Men’s T-Shirts 3-Pack for just $21.99 down from $59.97 when you use promo code PZY2199 at checkout PLUS FREE shipping! 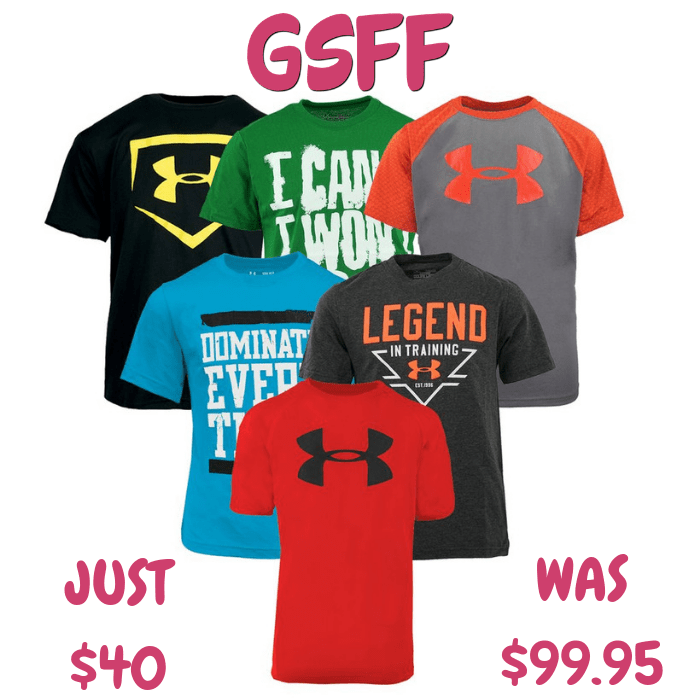 Get a 3-pack of Champion Men’s Performance T-Shirts. Available in assorted colors. It’s great for personal use or for a gift!